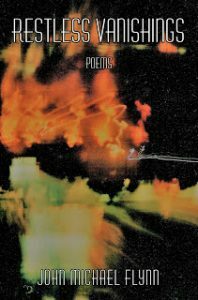 Please click here to read Dr. Ben Sloan’s review of Off To The Next Wherever published in Rain Taxi, Winter 2016, Volume #21. 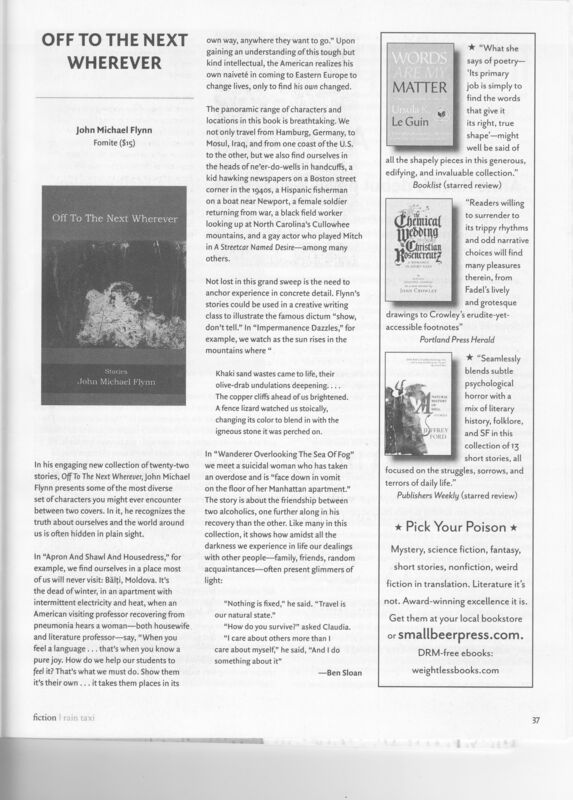 John is the featured nonfiction writer in the summer, 2015 issue of Eastern Iowa Review. Three of his essays are featured, as well as his photographs of Russia in 2015 and Moldova in the early 90s. To order a copy, go to Port Yonder Press. The 2015 summer issue of The Wrong Quarterly, an international journal based in London, has published the Basil Rosa story, Shoulda Seen Me Up There in Missassauga. The quarterly can be found or ordered at bookstores worldwide, or else directly from The Wrong Quarterly. John’s essay, Apron And Shawl And Housedress appeared in Issue 13 of SuperstitionReview. 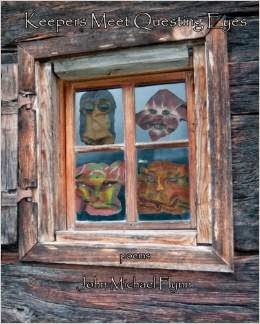 Read John’s short story Wanderer Overlooking The Sea Of Fog on The Literary Yard. into various fables of enlightened disillusionment?